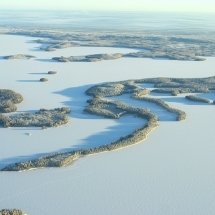 The Finnish Lakeland is an elaborate system of narrow canals, islands and isthmuses - thin strips of land connecting the islands. 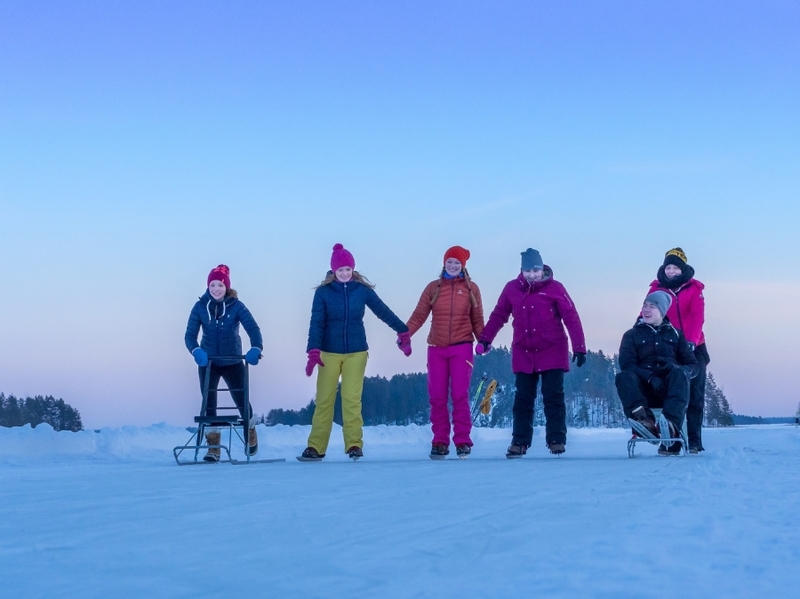 As the water freezes over during the winter months, a fairy tale ice-rink of intertwining paths open up offering a chance to skate on Europe’s largest Lake District. 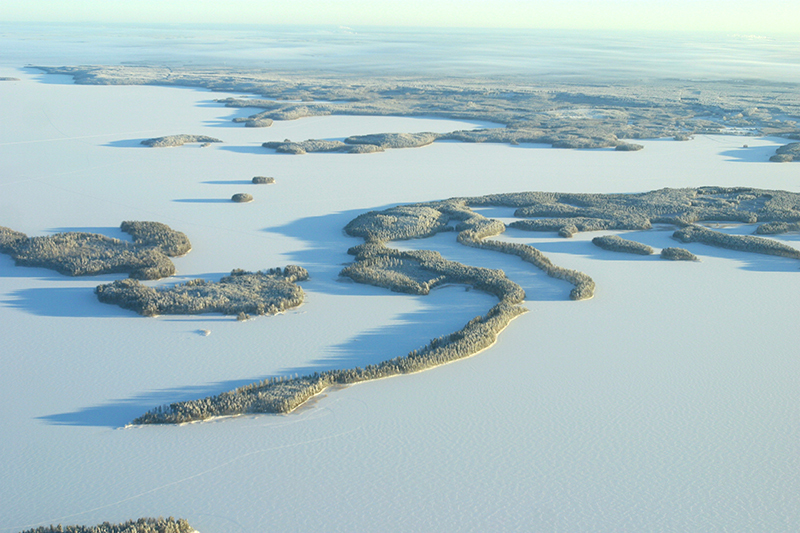 During this holiday you’ll explore the frozen lake system on a guided ice-skating tour. 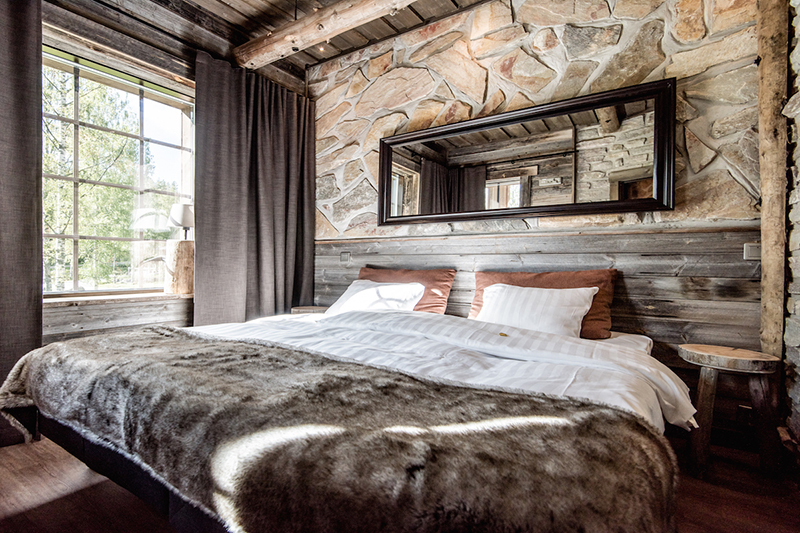 At the end of active days, your accommodation in a cosy Finnish hotel complete with spa awaits. 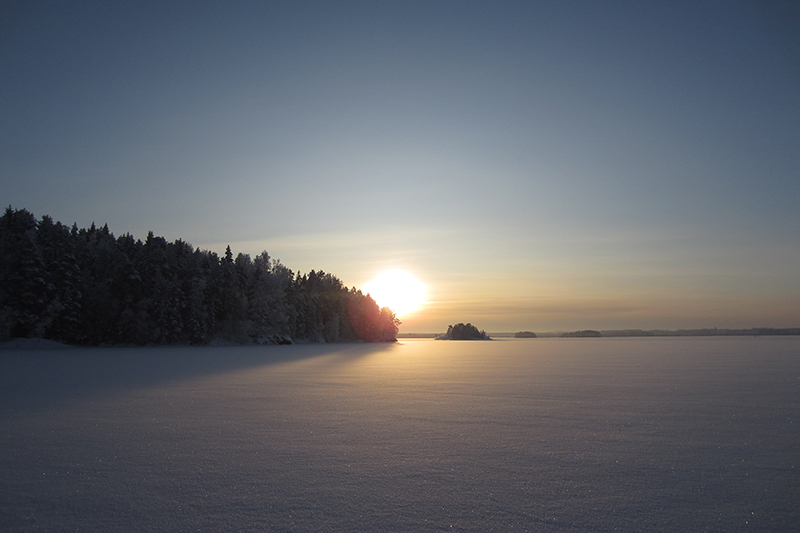 Arrival in Pieksämäki/Savonlinna/Kuopio and transfer to your accommodation at Hotel Järvisydän. On arrival you’ll receive a briefing and your all-important skating equipment. Enjoy a hearty welcome dinner at the hotel’s restaurant. 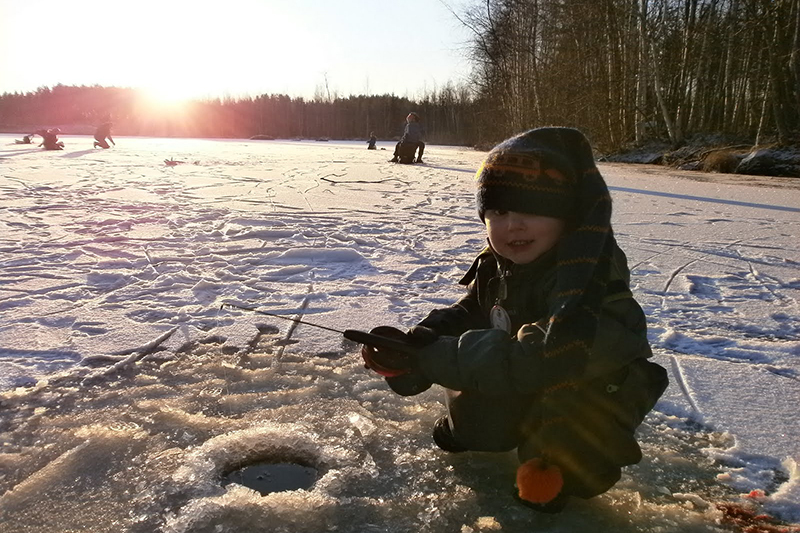 After breakfast you’ll meet your guide who will show you how to use your equipment and have your first go on the ice. 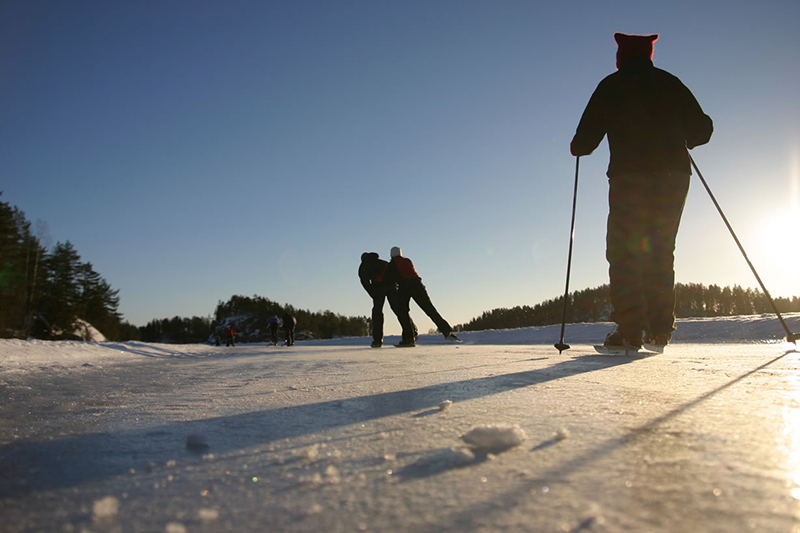 During your stay you’ll have passes to the network of skating trails throughout the national park. 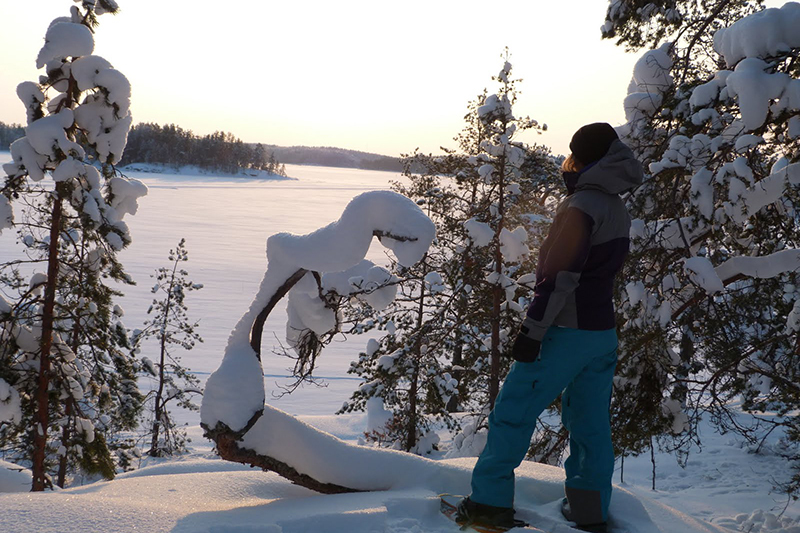 The frozen skating paths are maintained by locals and include resting spots where skaters can just simply enjoy the snow covered national park. 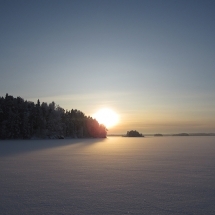 After breakfast you’ll meet your guide and get ready to explore the surrounding Linnansaari (“Castle Island”) National Park, known for being home to ospreys and rare Saimaa ringed seals. 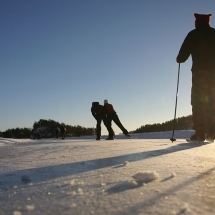 Enjoy the winter wonderland as you glide past on skates. Your guides will tell you about the surrounding region as you go. 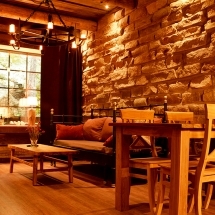 After a while you’ll make a stop where you’ll set up a fire and enjoy hot drinks and lunch before returning to the hotel. After breakfast enjoy an independent day on skates or kick sleds. 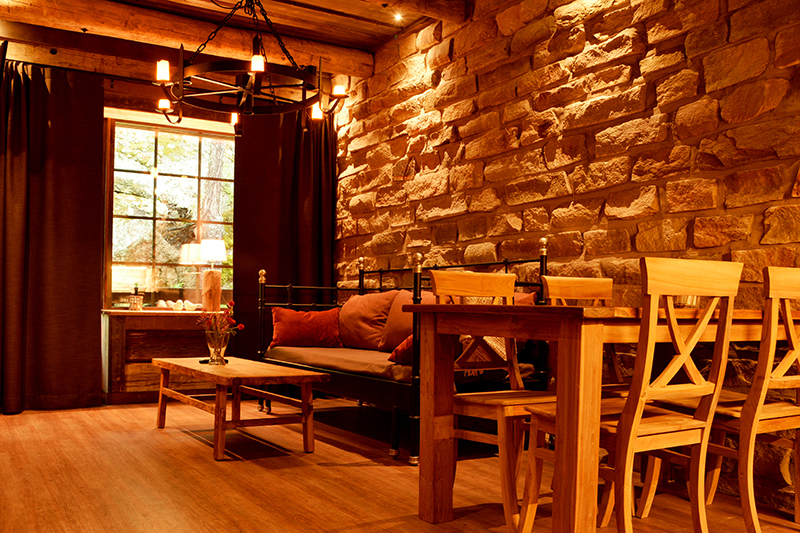 Or perhaps join a snow shoeing or snow mobiling excursion from the hotel or enjoy a session in the Lake Spa. After breakfast transfer back to the station or airport as you bid farewell to the wilderness and begin your journey home. 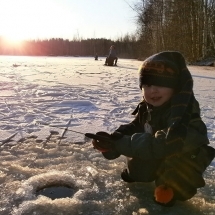 This trip is ideal for families looking for an active winter holiday. 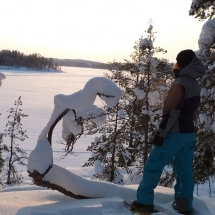 Amazing location in National Park Lakeland with lots of snow. Järvisydän is a wonderful resort. 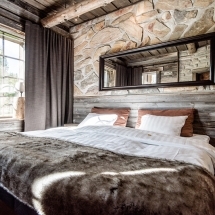 We stayed in a Log Villa with sauna and underfloor heating. 22 inside -3 outside. Sadly lake not frozen enough to skate but we went snow shoeing, snow mobiling, did ariel yoga and tried the spa. Only small criticism is changing rooms are very small. It gets very crowded in there. The staff are wonderful and friendly particularly Tanya who made us feel welcome from the start. We shall return.